This article was written in 2011 and remains one of our most popular posts. If you’re keen to learn more about mobile development, you may find this recent article on the Firefox OS mobile simulator of great interest. 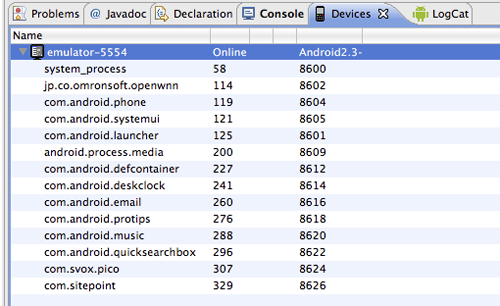 A Java Development Kit (JDK 5 or JDK 6) – the Java Runtime Environment (JRE) alone is not enough. 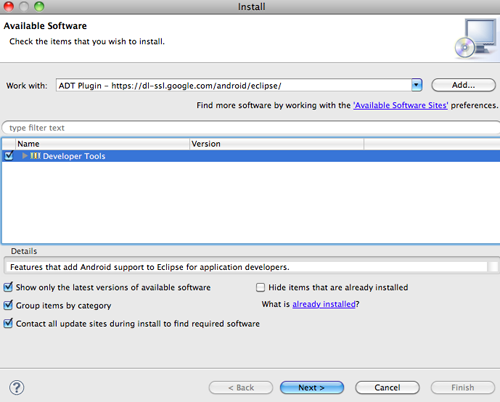 You can download the specific JDK for your system from http://java.sun.com/javase/downloads/index.jsp. 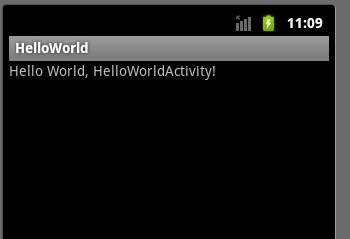 Activity (HelloWorldActivity.java) — An Android Activity is a single-focused task that makes up part of your app. 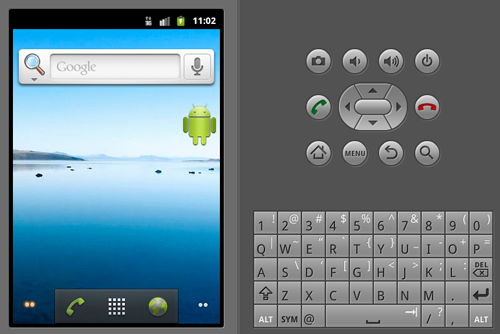 The Activity will display a user interface in the supplied Window, and interact with the user to perform the task. A single Activity could be displaying a list of emails or showing a map of the current location. 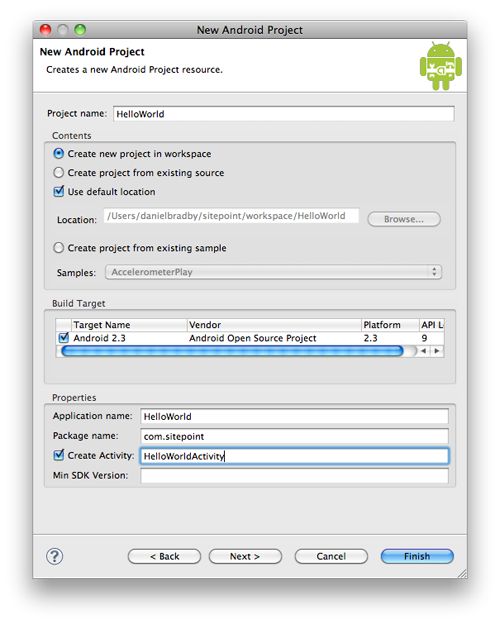 Intents — Android is designed in such a way that apps can call out to other installed apps without having to know the specific details of their interfaces. This is achieved using the concept of Intents and Intent Filters. An Intent is an abstract description of an action (such as VIEW, SEND, EDIT), and typically references some data on which the action is to be performed (for example, a Contact in the address book). And if you enjoyed reading this post, you’ll love Learnable; the place to learn fresh skills and techniques from the masters. 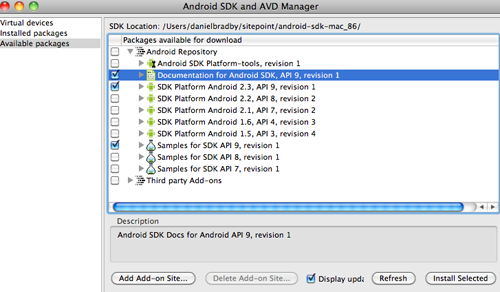 Members get instant access to all of SitePoint’s ebooks and interactive online courses, like Advanced Android Development. Comments on this article are closed. 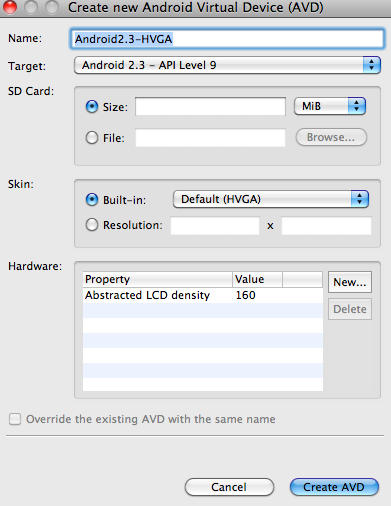 Have a question about Android Development? Why not ask it on our forums?